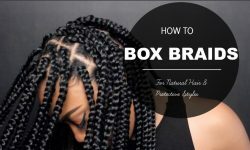 Braids with decorative beads have been around for centuries. 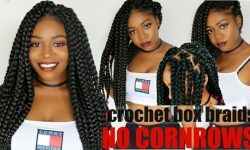 They are becoming even more popular now that celebrity like Solange Knowles and others are fueling the fire. 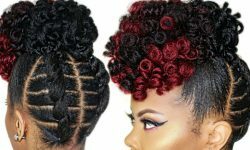 Hairstyles like cornrows, micro braids, Bantu knot, and box braids don’t just have braiding or twisting in common, these styles can be accessorized with beads for a seductive and attractive look. 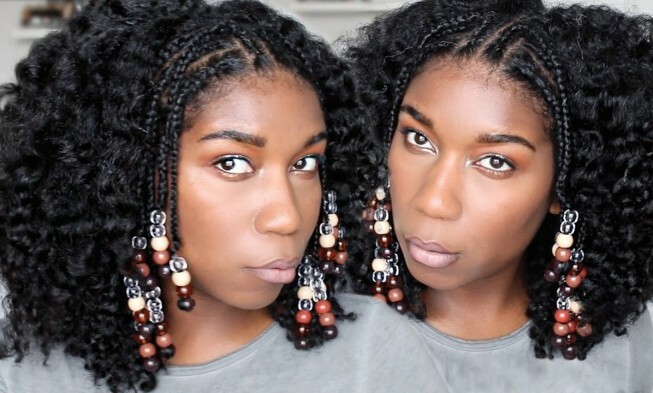 Today’s videos are just a few simple of ways to style and wear your hair with beads. 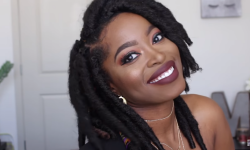 Watch and get inspired by these wonderfully accessorized hairstyles. 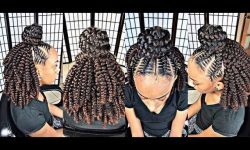 Crown braid W/Braids & Beads In 5 Minutes! !